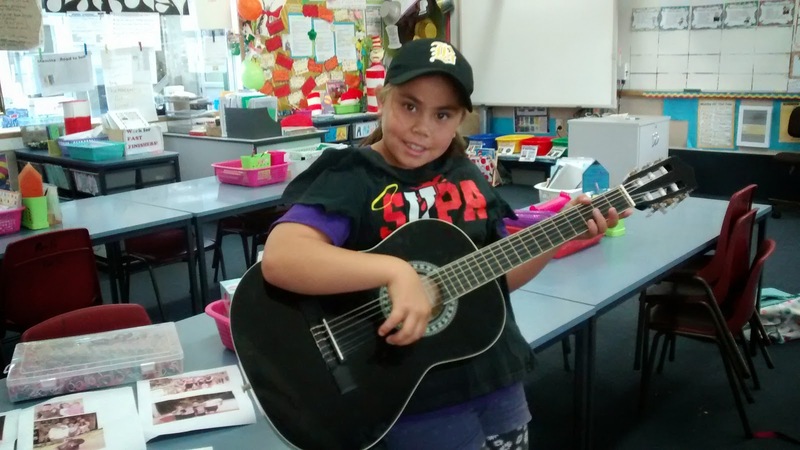 Room 16 Bloggers: some of our talents in our class. some of our talents in our class. 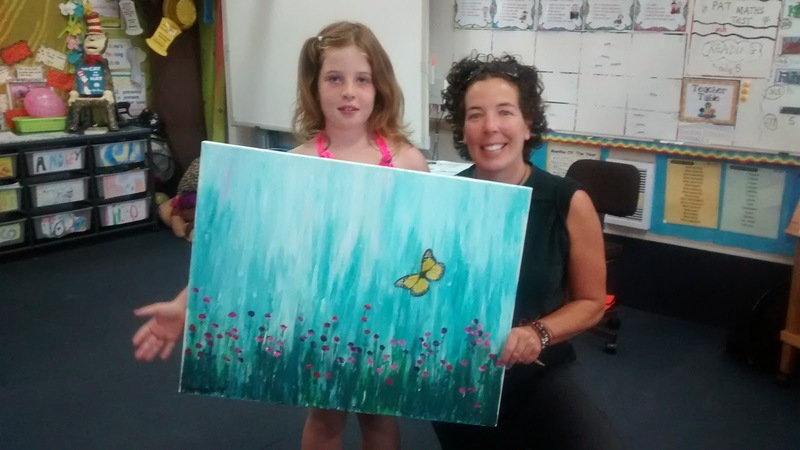 Georgia loves to paint pictures with her Auntie. Her Auntie is a teacher. Ben loves to play basketball at school. 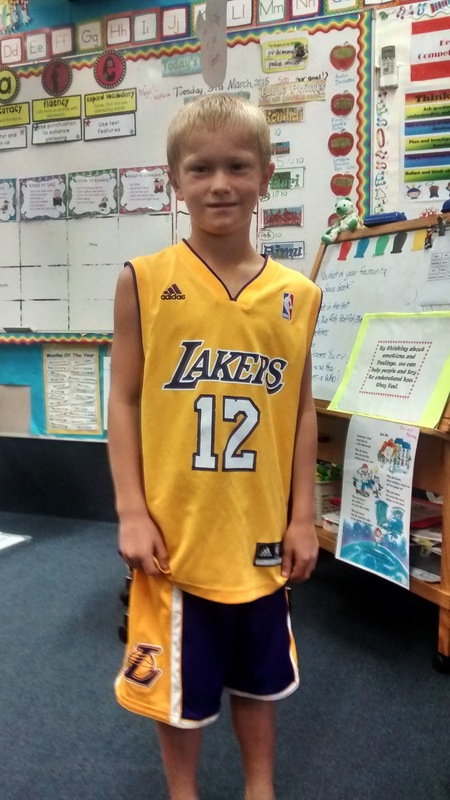 He got this Lakers basketball outfit from America. Cyntalia likes to play the guitar.